Lye is essential in making soap for it reacts with the other ingredients in the soap to produce the final bar. However, it is very caustic and can burn living tissue such as skin in its raw form. The key to diminish the use of lye is adding glycerin. 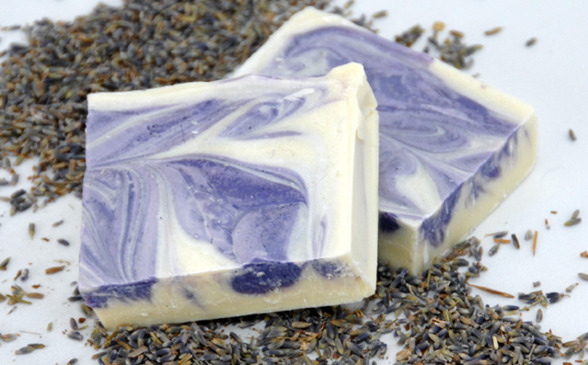 Read on to learn how to make soap without lye by mixing ingredients in proper amounts. There are also videos to give you an example. Bring the water to a boil and pour it over the herbs in your mixing bowl. Add approximately 6 drops of the essential oil and return this mixture to the heat, but do not allow it to boil again. 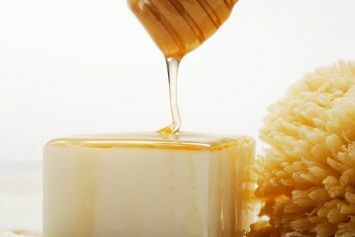 Continue stirring throughout the process to ensure a uniform consistency in the finished soap. Add the glycerin to the mixture and allow it to melt, stirring continuously. Keep the mixture on the heat for 15-20 minutes to ensure the ingredients have completely dissolved. Remove your mixture from the heat and allow it to uniformly cool. Add the soap to your molds and allow them to set for 2-3 days or until they have solidified completely. Remove the soap from the mold at this point and you will be able to use it immediately. Melt a cup of the glycerin in your double boiler using very low heat. Add a cup of the non-chlorinated or distilled water into a bowl, heating it over low heat. Once it comes to a boil, add the lavender flowers and allow the mixture to a boil for 2 minutes. Remove the flowers from the water and add them to the melted glycerin. Add the food coloring and the essential oil, stirring over low heat until they are mixed thoroughly. Coat the molds in petroleum jelly and fill them with your soap mixture. Spray the top of the soap with rubbing alcohol and allow it to cool for 3 hours or until it has cooled completely before removing them from the molds. Melt the glycerin bar using a double boiler or microwave. Stir the goat milk into the glycerin and heat over a low flame. Add your essential oils and food color, mixing until well blended. Cover the molds in petroleum jelly and fill them with the soap mixture. Spray the top of the soap with rubbing alcohol. Allow your soap to cool completely then remove from the molds and wrap in plastic. Heat one glycerin in a microwave for 30 second intervals until it is evenly melted. You can also melt the glycerin in a double boiler. Add your essential oil and one of your food colorings and mix until well blended. Pour half the soap mixture into two molds that have been treated with petroleum jelly, filling each halfway. Allow this to set for 20 seconds. Repeat the process with the second glycerin bar, adding the second food coloring to this batch. 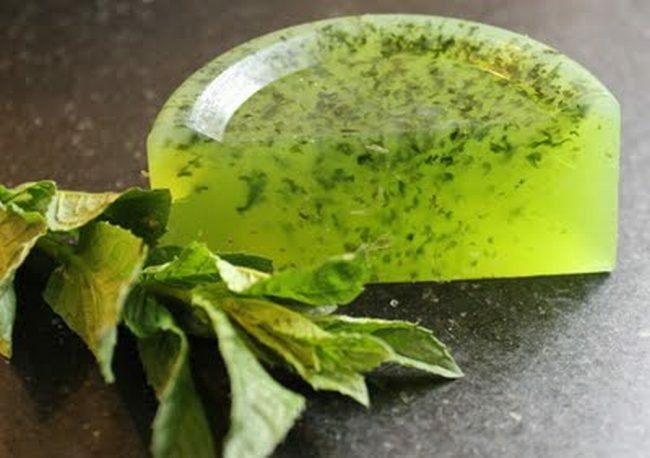 Pour this soap over the previous batch in your molds. Spray the finished batch with rubbing alcohol. Do not wait until the first layer has set completely, but add the second layer of soap when the first has set in a thin layer on the top so they will mold together. Removing soap from your molds before they have set completely can cause them to wrinkle. Melt the grated soap bar using a double boiler on a low flame. Stir constantly to ensure even melting. Slowly add your half gallon water while stirring your mixture continuously. Those that would like a thinner soap can add a full gallon. Pour the glycerin into the mixture until the ingredients are well blended. Store your finished soap in a jar with a tight lid and use as desired. In order to gain a deeper understanding of how to manufacture lye-free soap at home, watch the following videos. Applying rubbing alcohol to soap while it is in the mold will help prevent bubbles from rising to the top. 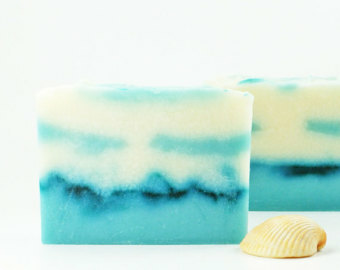 You should not make soap when it is humid as this will make it difficult for your soap to set. You can allow your soaps to set more quickly if you place the molds in the refrigerator. 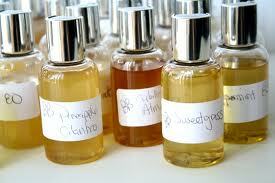 Soaps that contain high amounts of glycerin should not be stored in very hot or very cold areas. Soaps should be allowed to dry for three weeks before use to ensure that they are dry and hard. This will allow the soap to last longer. CopyRight © WWW.HEALTHCARE-ONLINE.ORG. Last Updated 25 April, 2019.